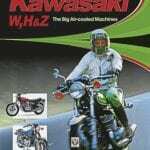 While you might infer from the headline that it relates to some kind of speed record, it doesn’t. 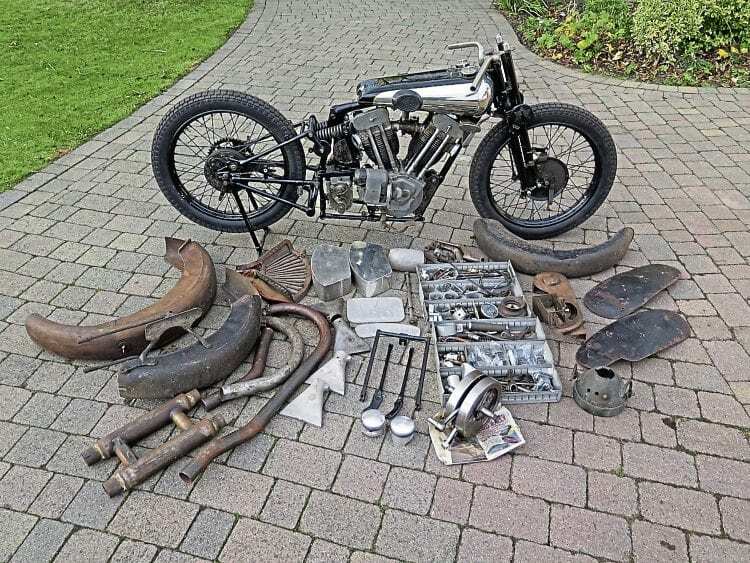 The barrier that has been pushed by this particular Brough is a financial one, set at the recent H&H auction at the National Motorcycle Museum – for this bike fetched an astounding sum of £425,000 at the start of March! 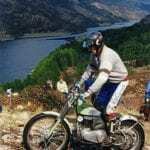 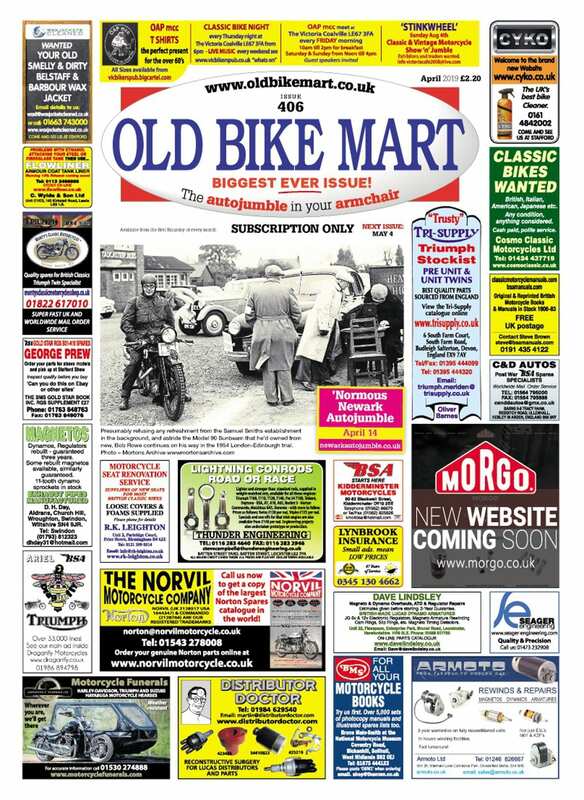 We mentioned the history behind the bike, as once owned by F P ‘Gentleman’ Dickson, in the last issue of Old Bike Mart. 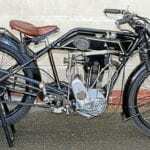 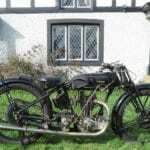 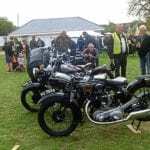 Its history, plus the fact that it is a matching numbers machine, ensured that not only did it set a new record for the sale of a Brough Superior, but did so by exceeding the previous high by a full £100,000, and smashing its (admittedly conservative) pre-sale estimate by more than a factor of two! 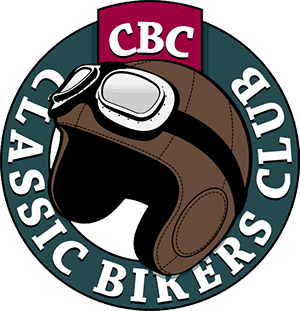 Read more in the April 2019 issue of OBM – on sale now!